I was so scared to foil. But I got on this board with a short mast and just took off. I switched to the bigger masts and what a great board! We took it behind the boat the other day and road it finless.... wow it was fun. This board does it all. 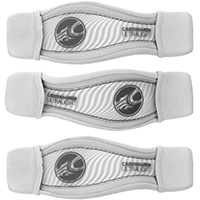 I no longer need a surfboard in my quiver. 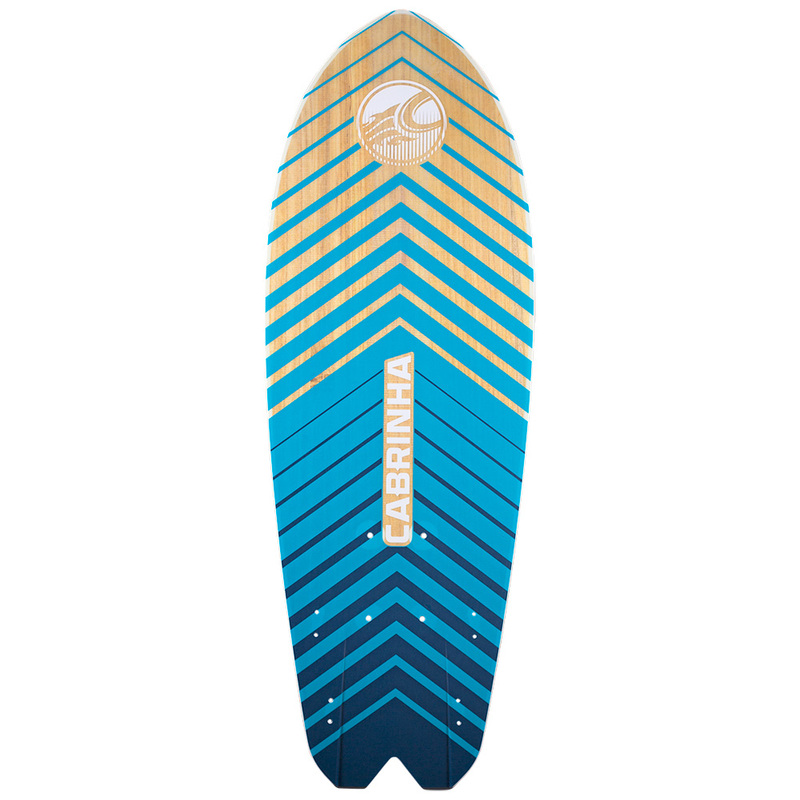 This is a fantastic foil board but also a blast in the surf without the foil. I also have the 3 mast kit so I use it to teach as well. Great quality, and it looks amazing! 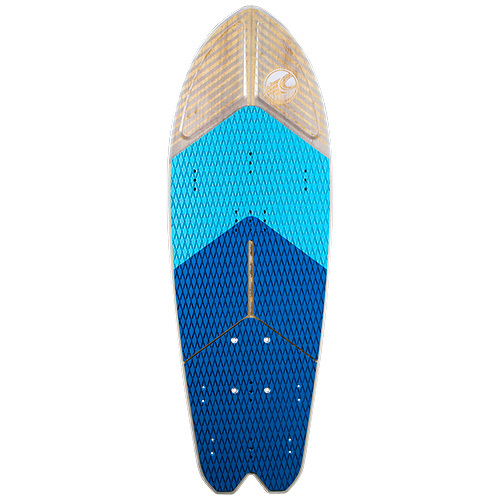 Extremely fun board that works great in surf or flat water. When paired with the 40 cm mast this board makes learning to ride a hydrofoil very enjoyable.